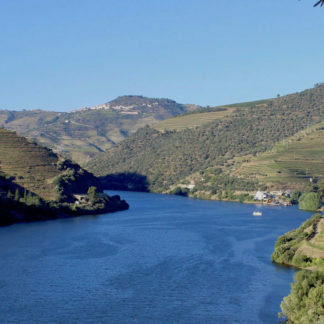 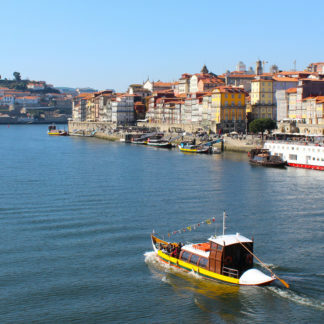 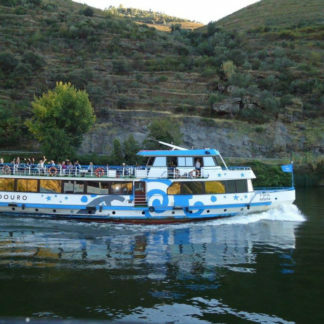 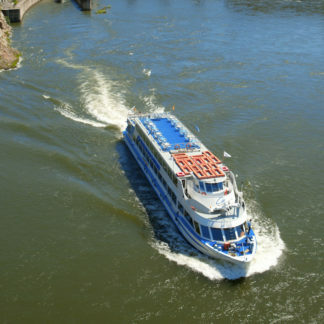 Douro cruise along the river - Make your reservation! 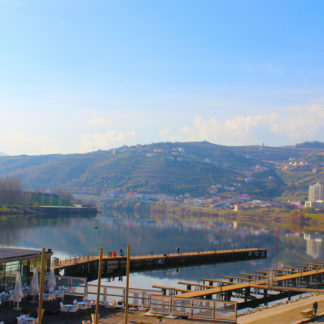 The Douro is one of the most beautiful regions of Portugal and you need to visit. 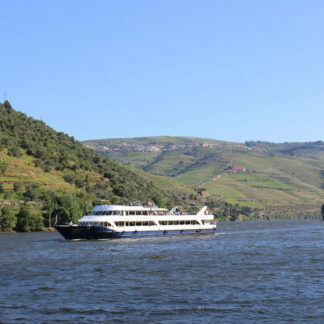 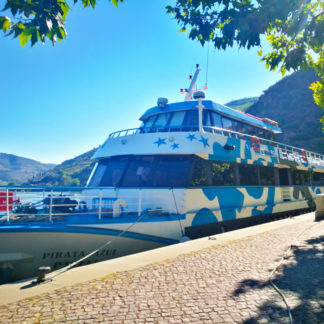 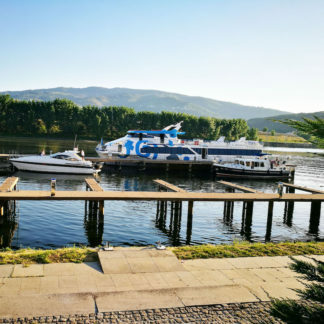 Come aboard along the Douro region and observe the glory landscape around the river. 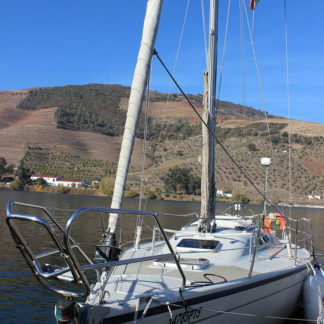 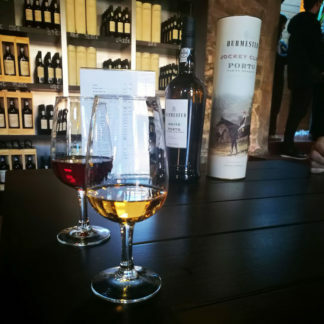 Take a cruise in the Douro and enjoy. 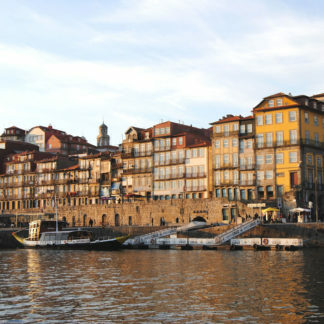 Consult our offers with departures from Porto or Régua.